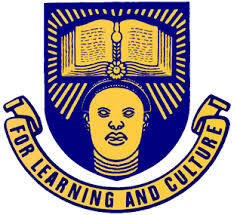 OAU School Fees Schedule for Centre for Distance Learning 2019/2020 is Out Online. The management of the Obafemi Awolowo University (OAU), Centre for Distance Learning (CDL) has released the school fees schedule and payment procedure for the 2019/2020 academic session. FUKashere School Fees Schedule 2019/2020 for New and Returning Students.